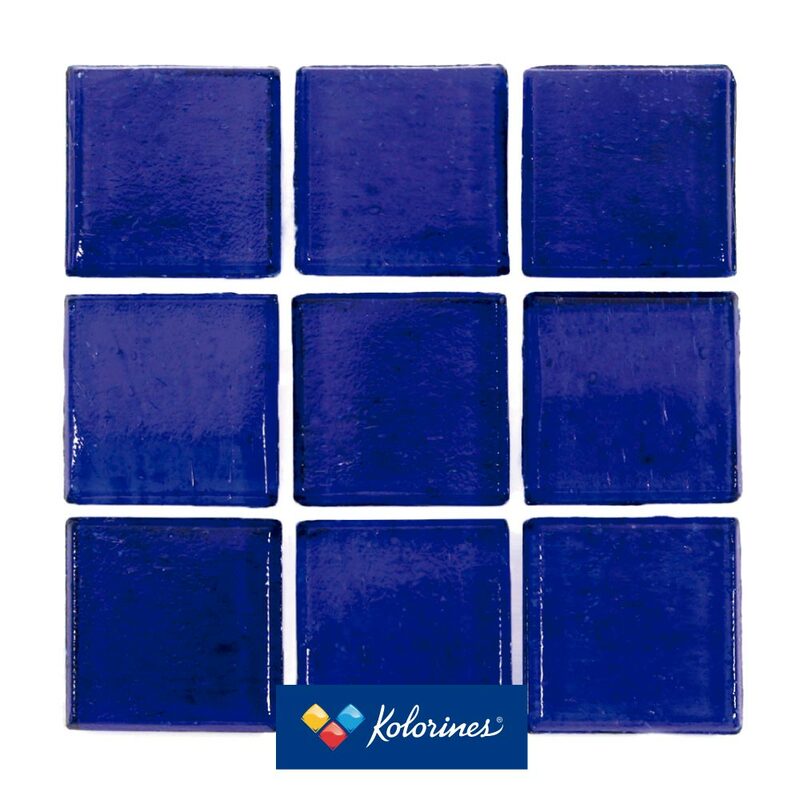 Kuarzo Collection – Kolorines S.A de C.V. Reflect light and create a focal point- a brilliant design aesthetic. 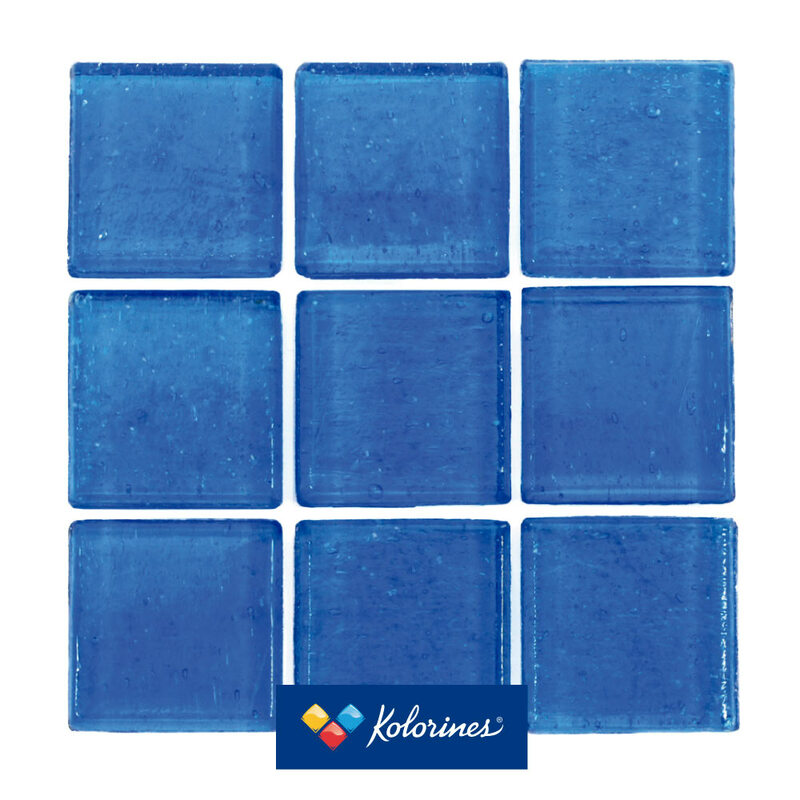 Transparent glass, in combination with tenuous color tones, bestows a particular delicacy to KUARZO. The detail is affected by the choice of adhesive. A similar color or white enhance the characteristics of the glass, while a different color creates a more versatile look. 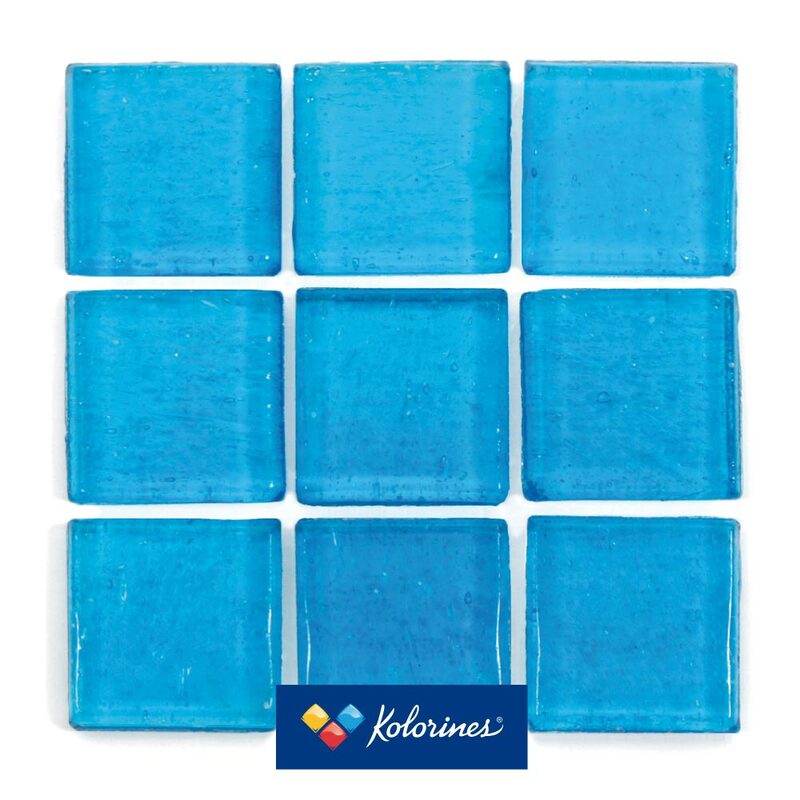 Translucent Mosaics and clear coloured Mosaics with a metallic layer on the bottom. 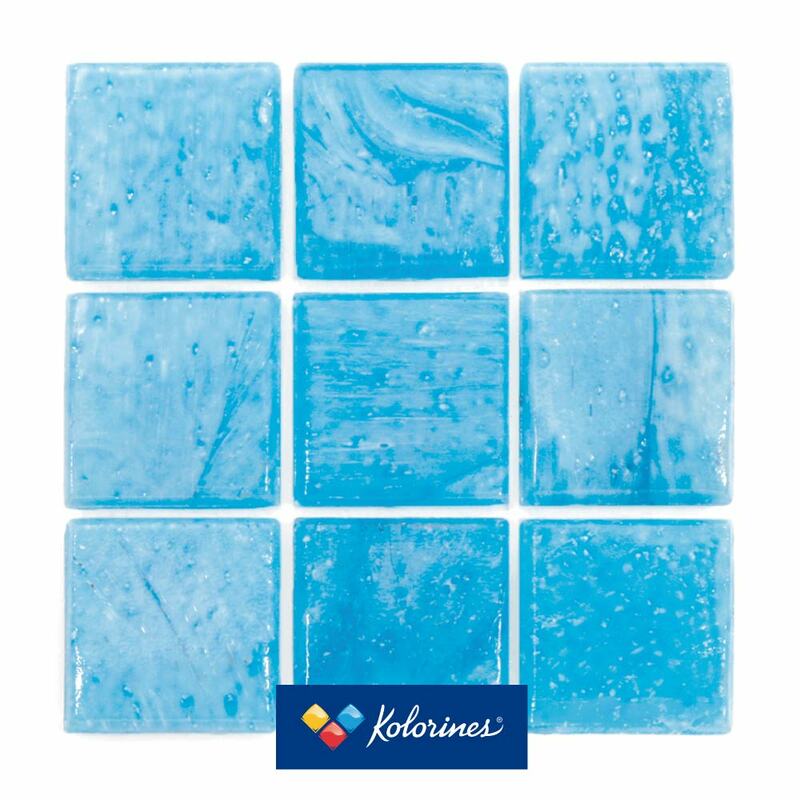 * This collection is made of clear glass tiles slightly colored in tones of the cyan and blue family. The light tones have a coating of dust of silver color in the back (similar to mirrors) to enhance the reflection as well as prevent the cement from showing through.